 Many thanks to Studio Strings for sponsoring this year’s Lake Erie Folk Fest, to be held February 24, 2018 at Shore Cultural Centre in Euclid, Ohio. 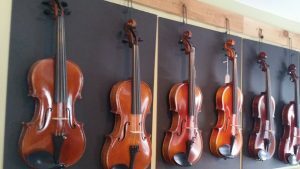 The company will also donate a fiddle to be raffled off. Thank you, Studio Strings!